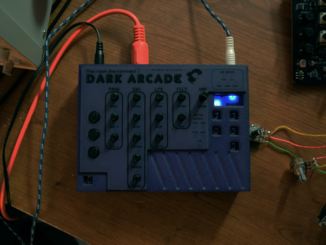 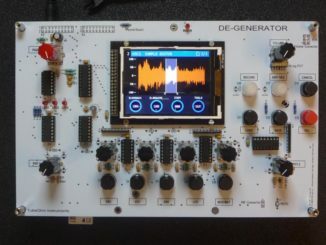 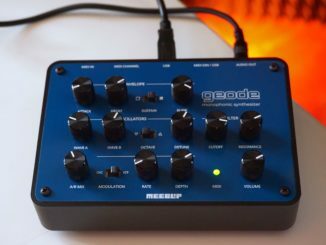 TubeOhm De-Generator Is A New DIY Monophonic Hybrid Sampling Synthesizer! 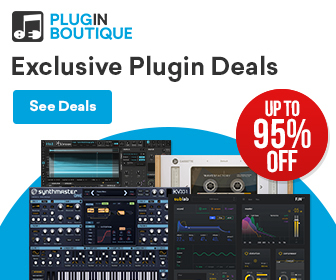 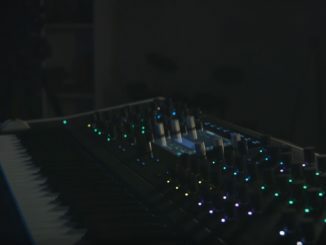 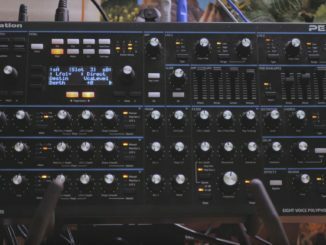 New Waldorf Quantum Synthesizer Sound Demos Released! 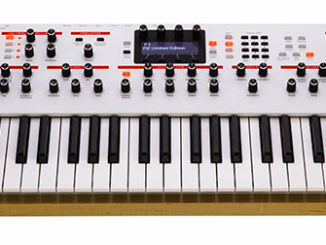 Sequential Announced Prophet 12 Synthesizer Limited Edition In White! 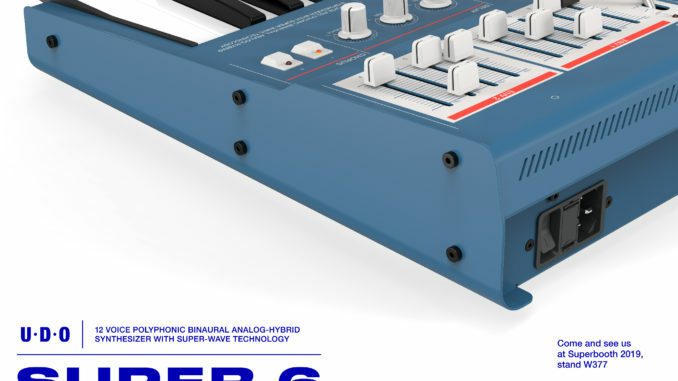 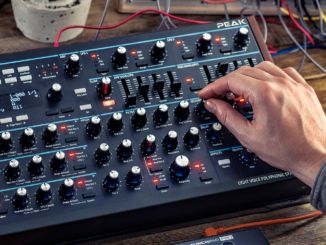 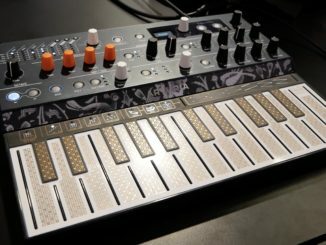 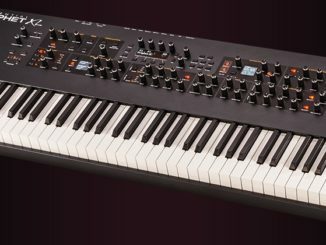 Sequential Prophet XL Synthesizer Is Officially Presented!